George Dallas is a program associate for the Conservation and Science’s Oceans subprogram, focusing on the Global Seafood Markets and Japan Marine strategies. He joined the Packard Foundation in 2016, and previously served as program associate for the Children, Families, and Communities program. Prior to joining the Foundation, George worked for Silicon Valley Community Foundation where he supported the executive office and worked closely on its public policy initiatives. He also spent some time in Washington, DC as an intern in Senator Carl Levin’s office. 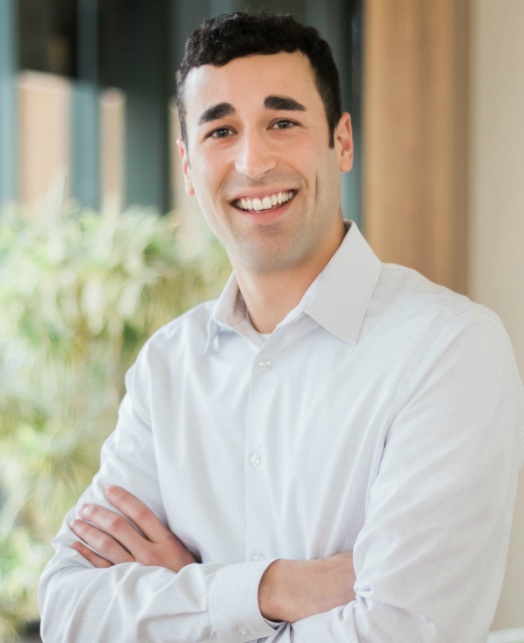 In 2018, he joined the Emerging Practitioners in Philanthropy Bay Area Steering Committee. George holds a BA in International Studies from Virginia Tech.